"The Cradles to Crayons Backpack-A-Thon event fits perfectly with our corporate philanthropy mission, which focuses on education initiatives. We provide the needed school supplies and enthusiastic volunteers to help thousands of students in our community get ready for school." 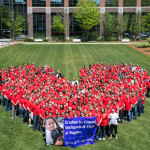 FRAMINGHAM, Mass.--(BUSINESS WIRE)--At today’s Cradles to Crayons Ready for School Backpack-A-Thon event at Staples, now in its third year, 20,000 backpacks were assembled with 440,000 new school supplies by 1,100 Staples employee volunteers at their Framingham Headquarters and loaded onto trucks for distribution to children in Framingham, Lynn, Springfield, and Worcester. In partnership with school districts and the Boys & Girls Clubs of Metrowest, Cradles to Crayons will ensure these no-cost resources are delivered to communities with the greatest need in Massachusetts, providing local children with the necessary school supplies to help them succeed this year. 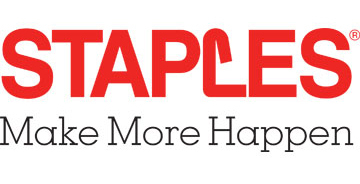 Staples is the only corporate partner to date to work with Cradles to Crayons to replicate the nonprofit’s signature assembly line packing event—now in its tenth year—held annually at Boston City Hall Plaza. 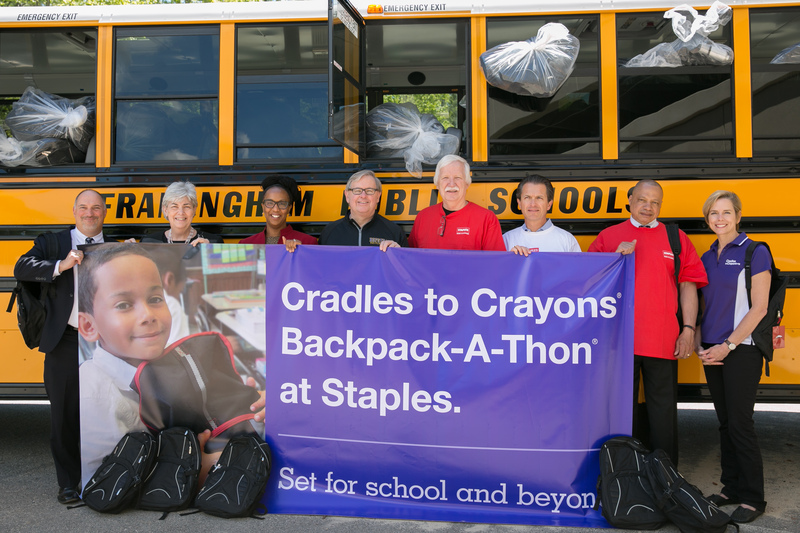 Staples’ support allows Cradles to Crayons to expand their reach to serve children in MetroWest and Central Massachusetts. 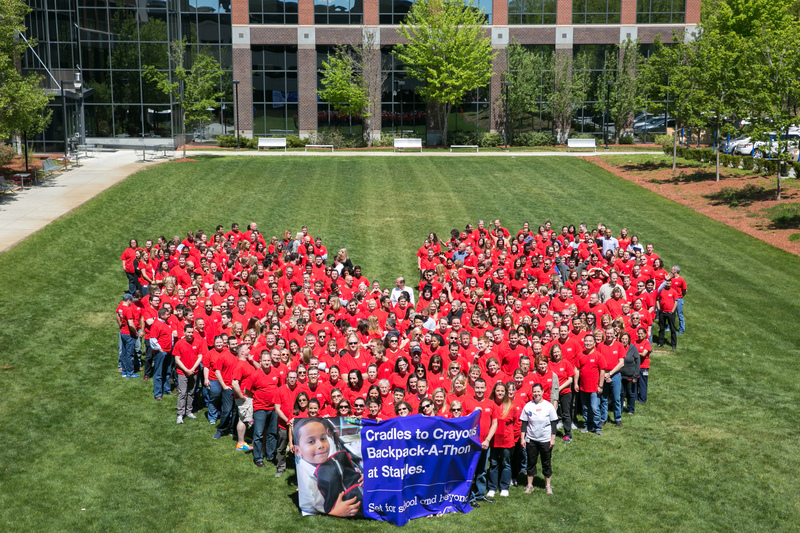 In three years, Staples has cumulatively packed and distributed 56,000 backpacks to low-income and homeless children, exemplifying their commitment to making a difference in the communities where their customers and associates live and work. 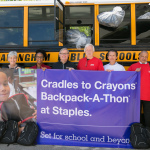 Additionally, Cradles to Crayons has been a long-standing recipient of funding through Staples’ 2 Million & Change program—a philanthropic initiative created by the Staples Foundation for associates around the world to direct funding for nonprofit organizations they are passionate about and which are dedicated to education or job skills. 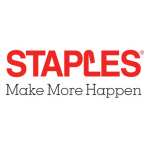 Many Staples associates have nominated Cradles to Crayons for funding through this program and Staples has awarded them the top grant amount of $25,000 for three consecutive years in support of their Ready for School program. "Springfield has neighborhoods where more than 80% of children are living in poverty. The reality is that Springfield Public Schools is a high poverty-rate district,” said Azell Cavaan, Springfield Public Schools' Chief Communications Officer. “Our partnership with Cradles to Crayons and Staples will put 6,200 backpacks in the hands of Springfield children who need these supplies to engage in their classrooms and with their classmates. Working together makes our community stronger—creating a place where all students, despite socio-economic background, have the items they need to start the school year off right." Lynn Margherio and John Burke, Staples Senior Vice President, Chief Culture Officer, and Staples Foundation Board President were joined at the event by Dr. Catherine Latham, Superintendent of Lynn Public Schools; Dr. Frank Tiano, Assistant Superintendent of Framingham Public Schools; Azell Cavaan, Chief Communications Officer of Springfield Public Schools; Bob Jennings, District Wraparound Zone Coordinator, Worcester; and Paul Joseph, President and CEO, MetroWest Chamber of Commerce. Cradles to Crayons will serve 145,000 children this year—70,000 through the Ready for School program—providing year-round supply packages of critically needed items like clothing, shoes, and books distributed from The Giving Factory in Brighton. The unique model connects communities that have children’s essentials with those that need them. 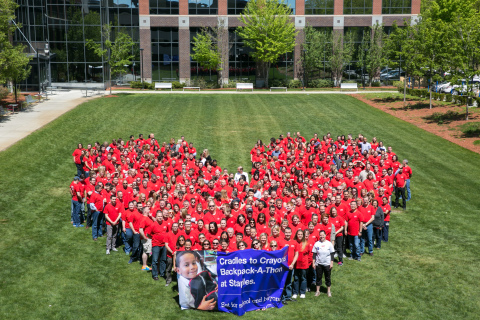 Additionally, Cradles to Crayons’ volunteer opportunities—like the tenth annual Backpack-A-Thon in August and ongoing volunteer time at The Giving Factory—will educate more than 38,000 local children and adults about the problem of poverty and homelessness, mobilizing them to become part of the solution. The Ready for School program—June 1 through September 30—promotes the importance of preparing the whole child for school from head to toe and generates 40,000 backpacks at Backpack-A-Thon, the initiative’s featured fundraising event.